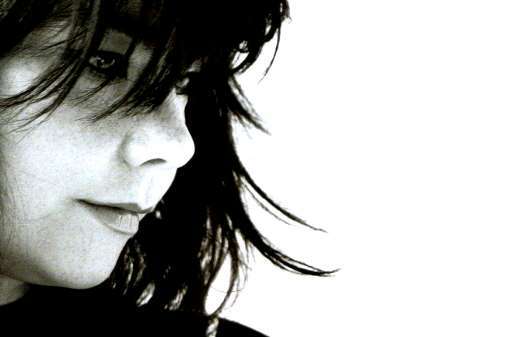 Of all her singles, “Human Behaviour” stands out as one of Bjork’s most memorable recordings. The slowed down four to the floor house rhythm with bass drums beating out a jungle call, overlaid with a vocal track that dynamically displays the singer’s range as she takes the perspective of an animal studying the human emotion still sounds as vital today as it did in 1993. I love this track. I still maintain that Björk’s early solo work is her best solo material. Completely agree! I think “Debut” and “Post” are still her best records.